This week, the ACC 2017 Task Force on Expert Consensus Decision Pathways released the 2017 Focused Update on the Role of Non-Statin Therapies for LDL-Cholesterol Lowering in the Management of Atherosclerotic Cardiovascular Disease Risk. This update highlights the role of PCSK9 inhibitors in the treatment of patients with ASCVD. 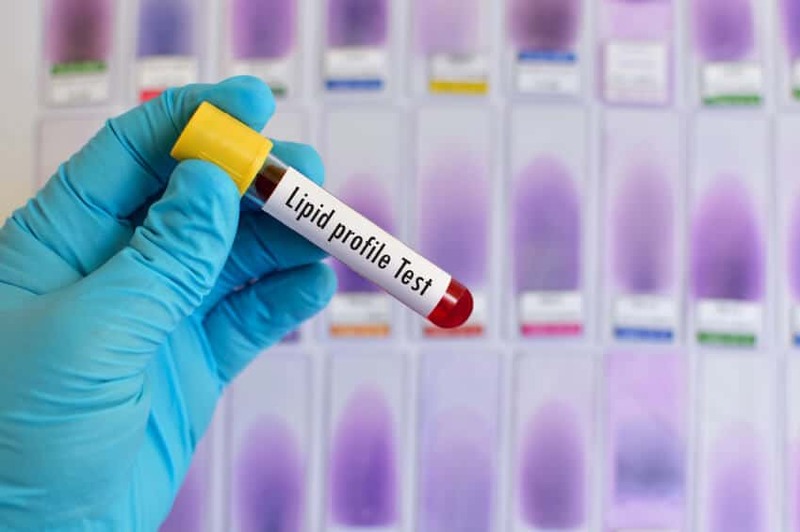 These changes are in response to recent publication of randomized controlled trials (FOURIER and SPIRE – 1 and -2) that demonstrate longer term safety and efficacy of PCSK9 inhibitors in secondary prevention. The updated decision pathways include consideration of LDL-C targets, together with patient response to maximally tolerated statin therapy, to help guide treatment decisions regarding the use of non-statin therapies.